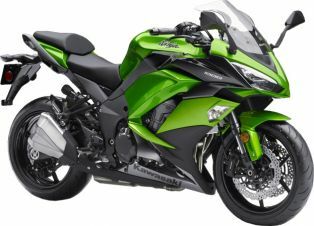 Motorcycle & Engine Company is the sole division of Kawasaki Heavy Industries, Ltd. that provides products directly to general consumers. 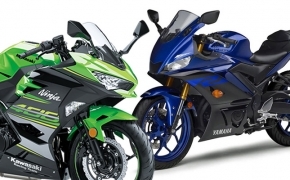 The company manufactures a broad range of products, including motorcycles, ATVs (all-terrain vehicles), recreation utility vehicles, utility vehicles, JET SKI® watercraft and general-purpose gasoline engines; and supplies them to markets around the world. 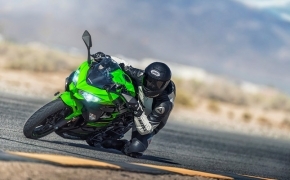 Kawasaki has introduced a number of historically renowned motorcycles, including the "H1," "Z1" and "GPz900R" utilizing its development/production know-how for aircraft engines, since it first began manufacturing motorcycle engines in 1953. 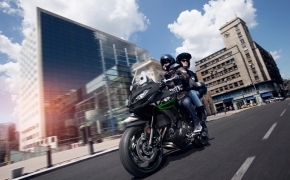 The motorcycle department has expanded its range of products while accurately meeting market needs, and has contributed to the enhancement of the overall Kawasaki brand reputation. 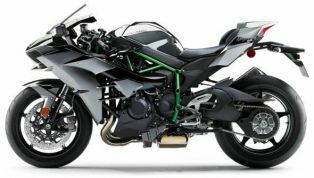 The much touted Hyperbike producing 200 Ps of power, equipped with supercharger made by Kawasaki taking advantage from their age old experience of Turbine making. 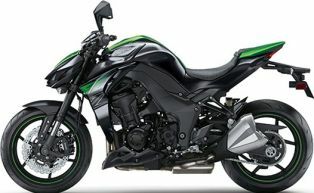 The bike has radical design element, giving it a streamlined aerodynamic body. 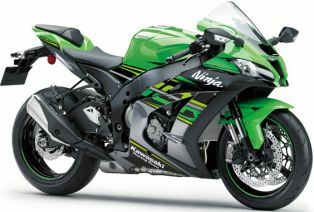 It is the road legal version of its insane track-only model- H2R. 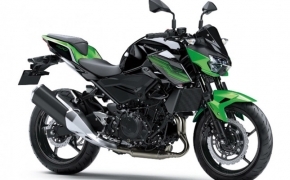 The 2017 Kawasaki Z1000 has updated ECU to comply Euro IV emission norms. 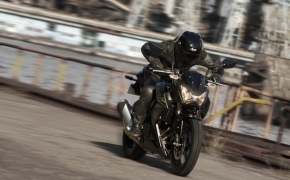 The updated Z1000 also has tweaked front Showa suspension for better ride quality. 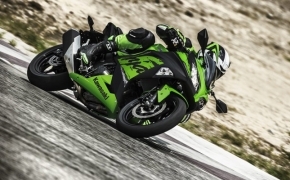 Brakes are also of better quality for enhanced safety. The updated instrument cluster is featured with gear shift indicator and shift light on board. 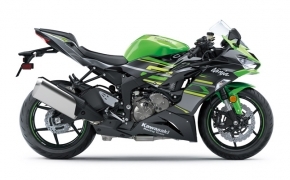 Kawasaki’s latest full faired entry in the middleweight category, the Ninja 400, in many ways, is a great bike. 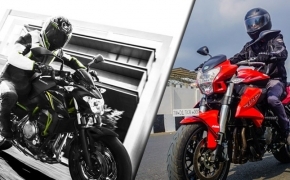 It was launched 8 months ago with a promise of forever changing the middleweight segment. As we all know that it wasn’t able to crack open space for itself in the heart of Indians. 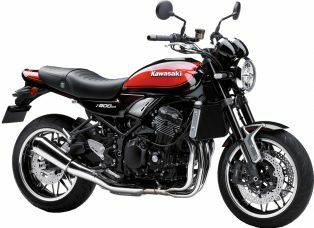 Why did it happen that such a neatly designed bike got such a poor reception in India? 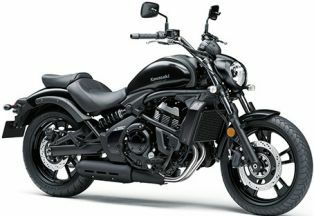 Let’s take a look at the pros and cons of the motorcycle to understand why. 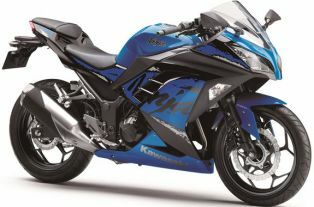 Middleweight is that section in Motorcycling which offers enough usable performance along with great value for money. In India, the middle section is particularly devoid of anything interesting. 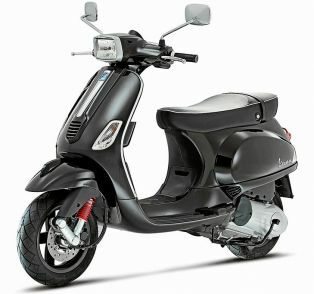 We either have the entry level 300 cc or the high level 1000 cc bikes which make 200 HP, most of which we don’t ever use. In between these two lies the sweet spot of 50 to 90 HP, which is more than enough for 95% of people like me out there. Luckily there is an oasis in the desert which has two very capable 600 cc motorcycles parked beside it. 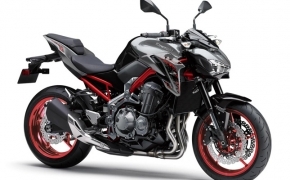 The Kawasaki Z650 and Benelli 600i, let's compare them. 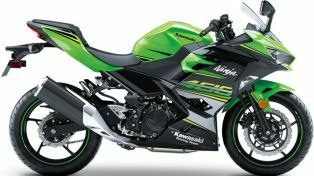 In a surprising turn of events, Kawasaki has delivered a massive blow to almost every other motorcycle manufacturer in India. 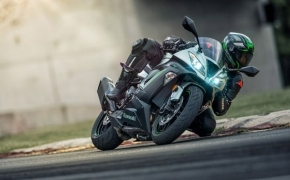 The company’s most affordable Ninja series bike the 2019 Ninja 300 is re-launched in India with a price cut of Rs 62,000 from its last original price. 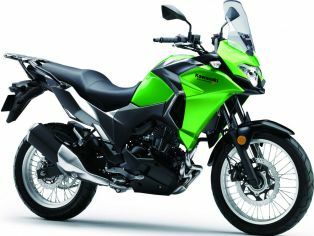 It has effectively shifted the motorcycle game over its head. 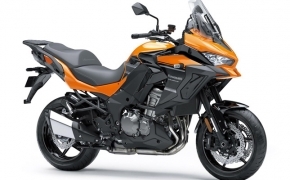 When KTM came to India, big single cylinder bikes were made popular. 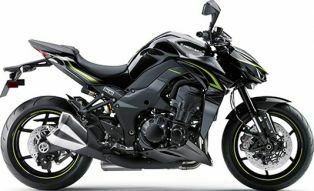 Now with Kawasaki giving the “Greenlight” towards the multi-cylinder platform, the possibilities are endless. Let's take a look at a few of them.